﻿﻿I am excited that you have stopped by to see what Julie Lane Photography is all about!! Julie Lane Photography is a North Texas full-service photographer, specializing in newborns, first year, families, seniors and sports. 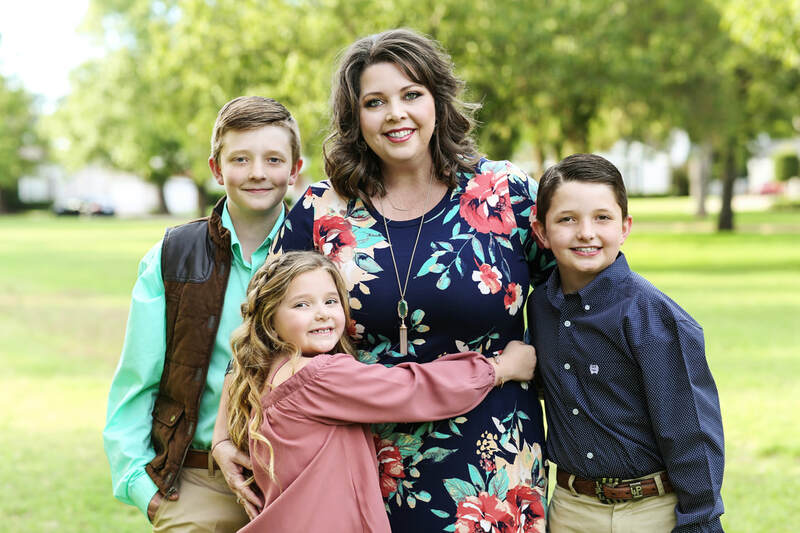 Here at Julie Lane Photography, we believe in producing high-quality images for an affordable price to each family in the Wichita Falls area! We are located in Olney, Texas and available for some travel in the Texas/Oklahoma area. Photography to me is not capturing the perfect image, it's capturing the perfect moment that will become a memory to last a lifetime. I am so overly blessed to be able to share my passion, and capture your cherished moments !